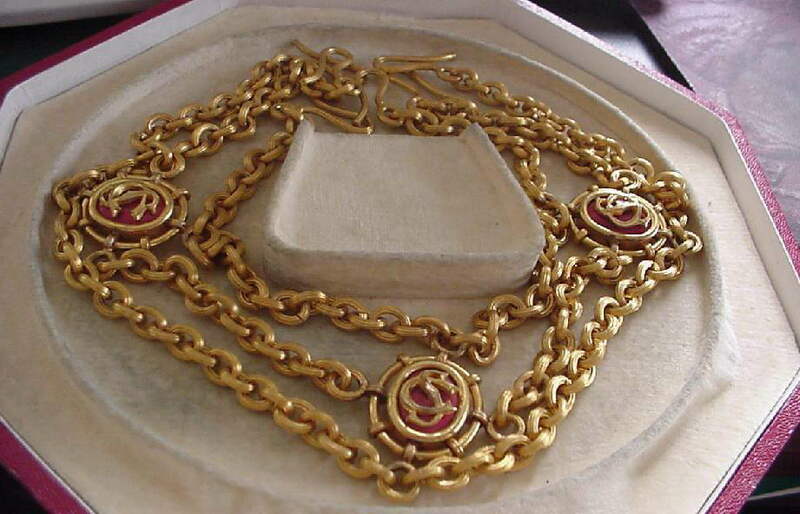 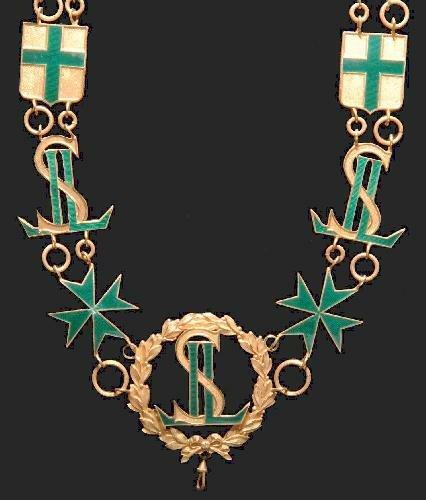 Vatican Order of Golden Spur in Silver and gilt, a rare 1880s type, 16 links, RARE. 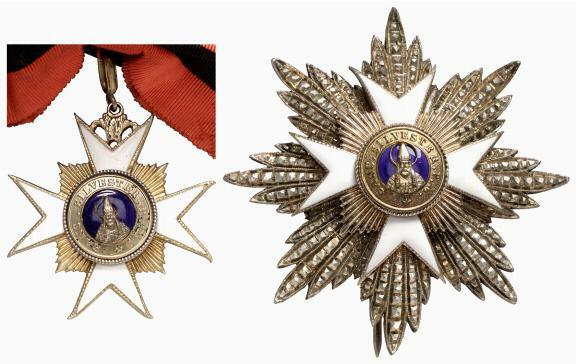 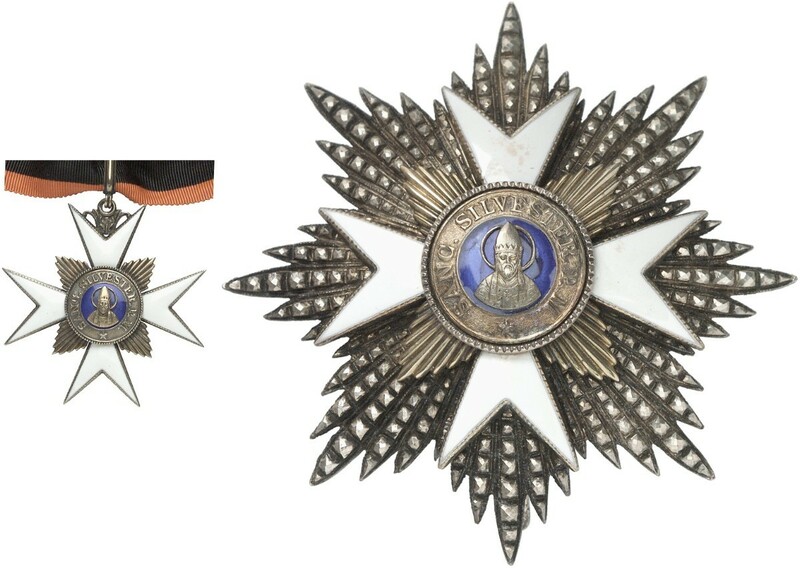 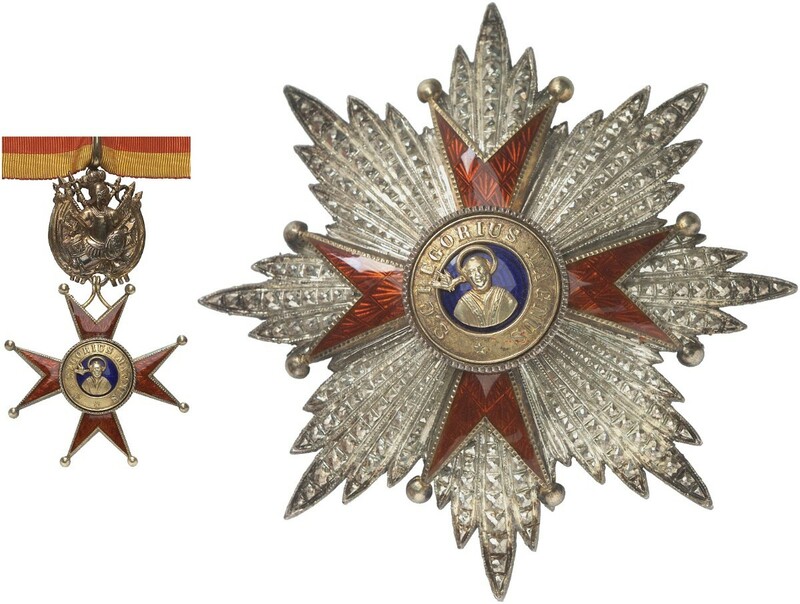 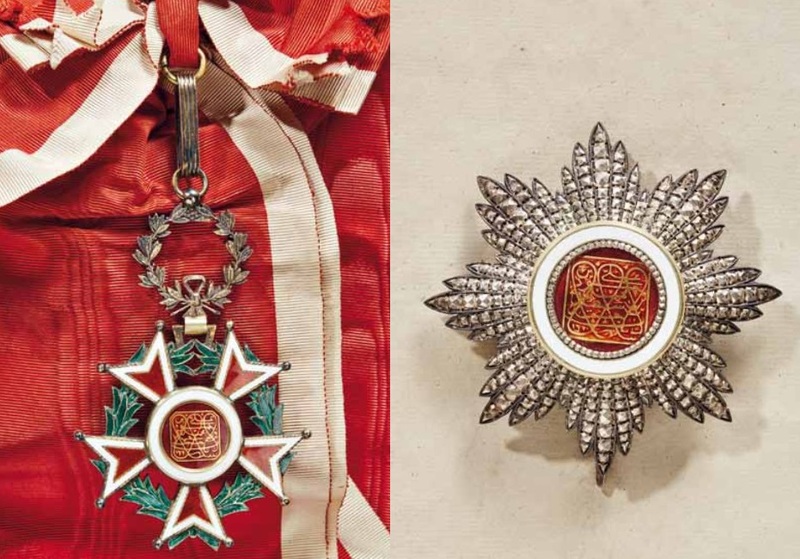 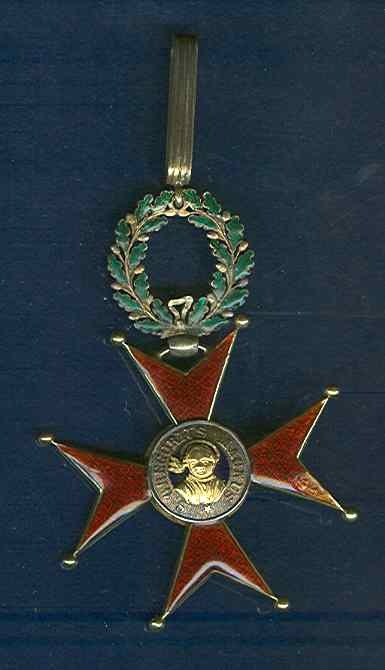 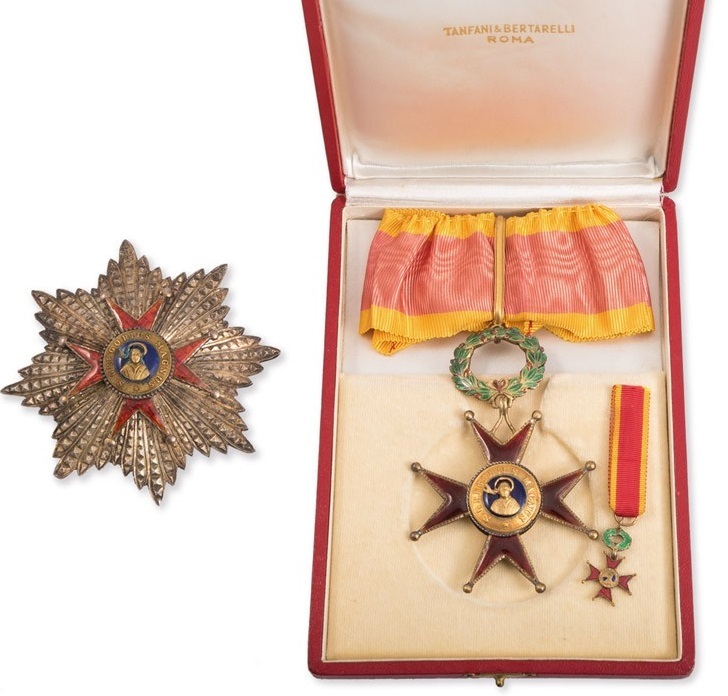 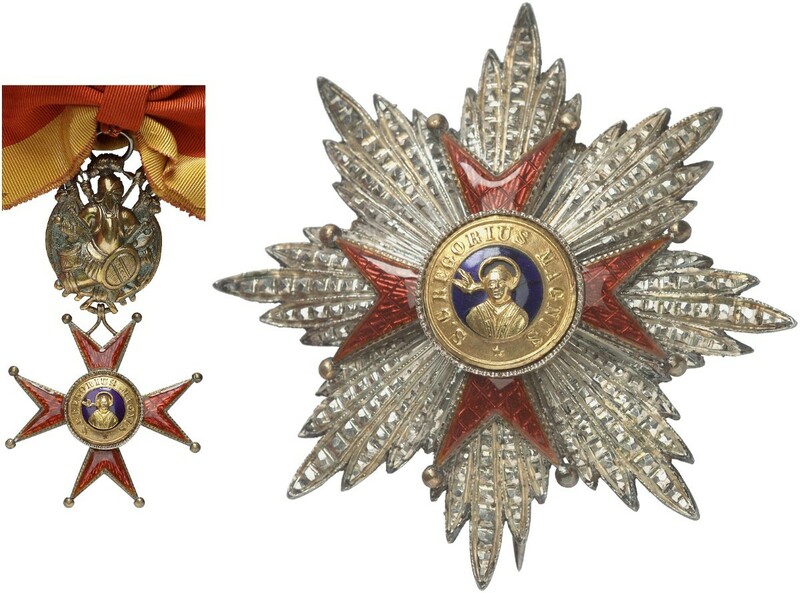 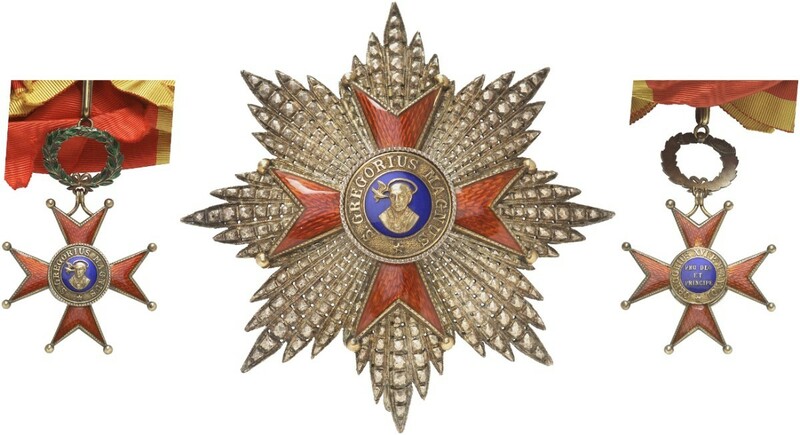 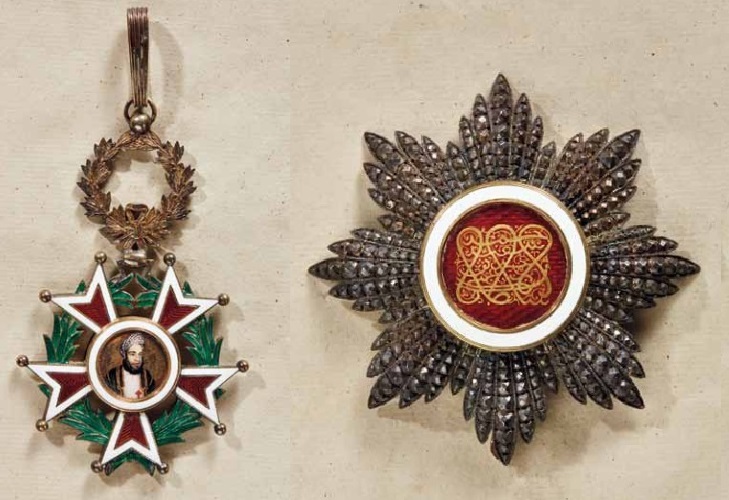 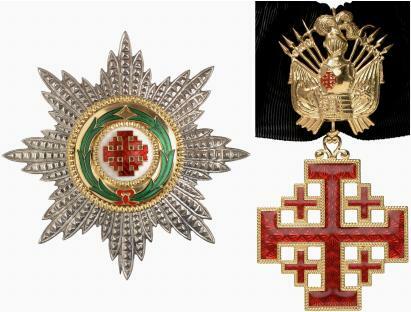 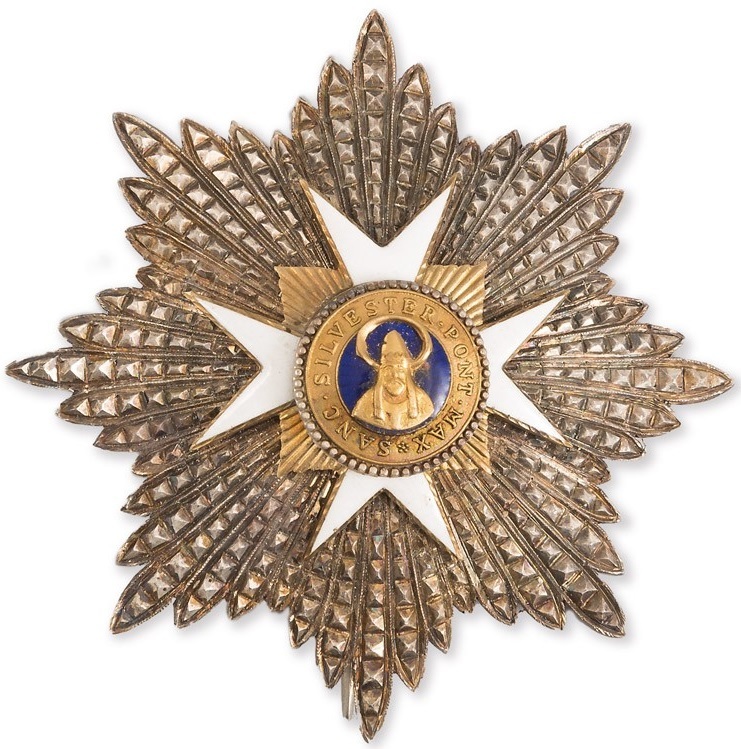 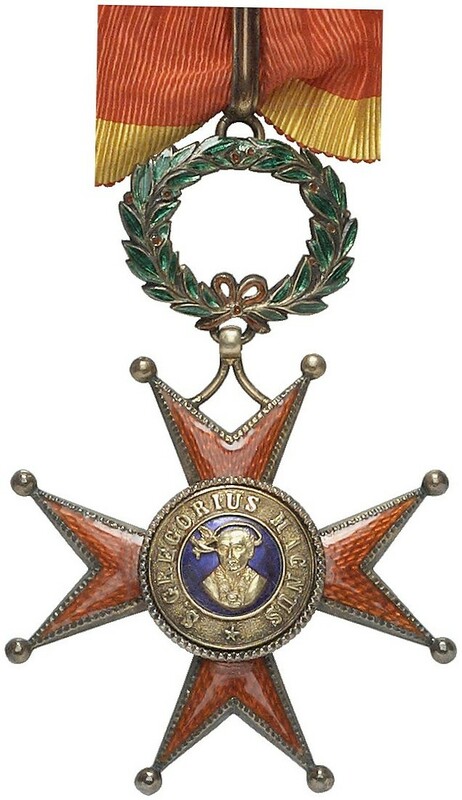 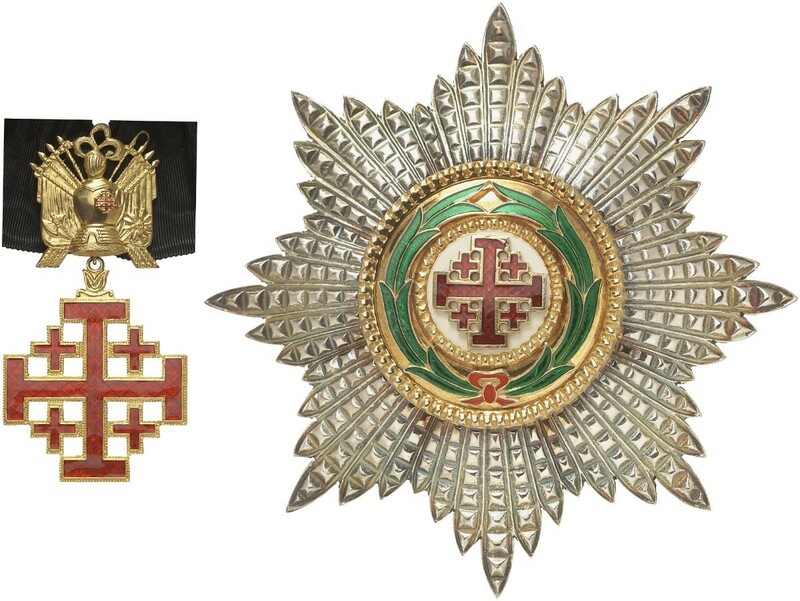 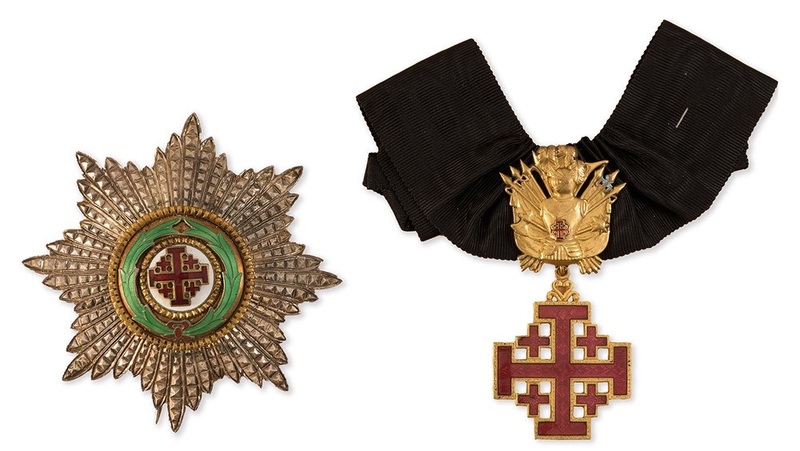 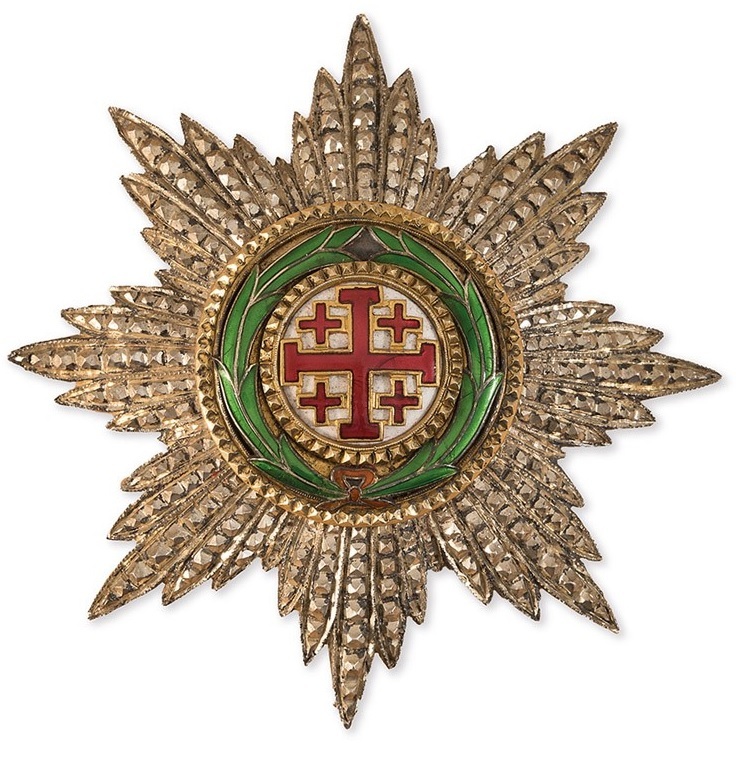 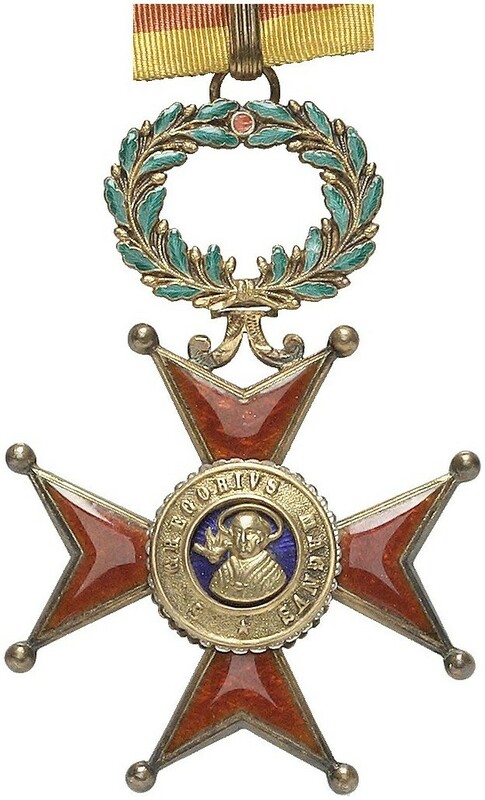 Zanzibar Order of Brilliant Star, Grand Cross set with protrait of Sultan Hamads Ibn Thuwaini, 1893-1896 Type. 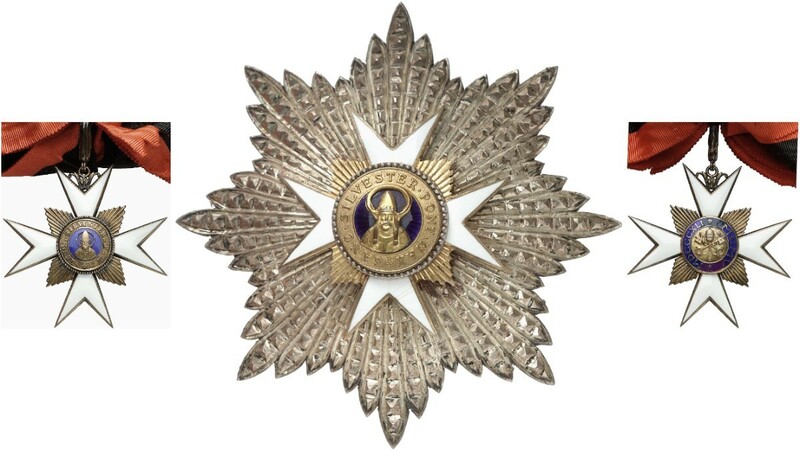 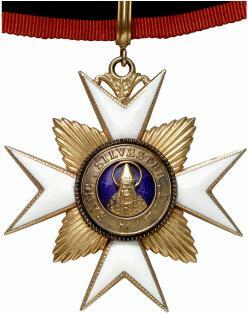 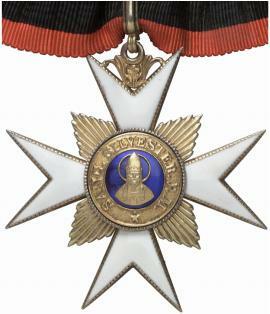 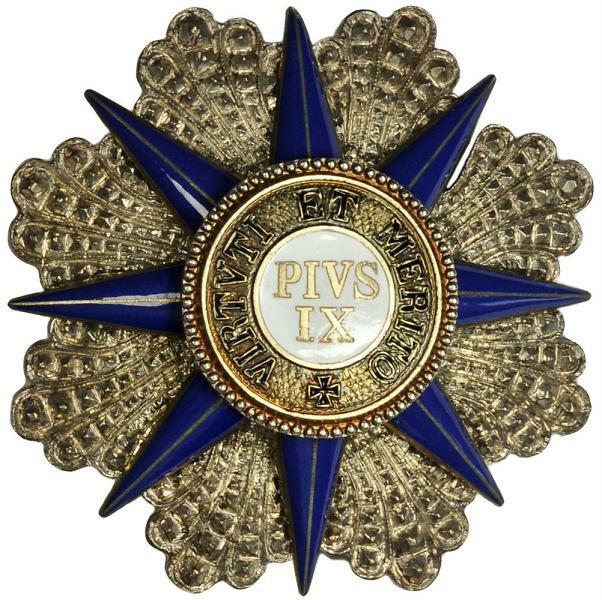 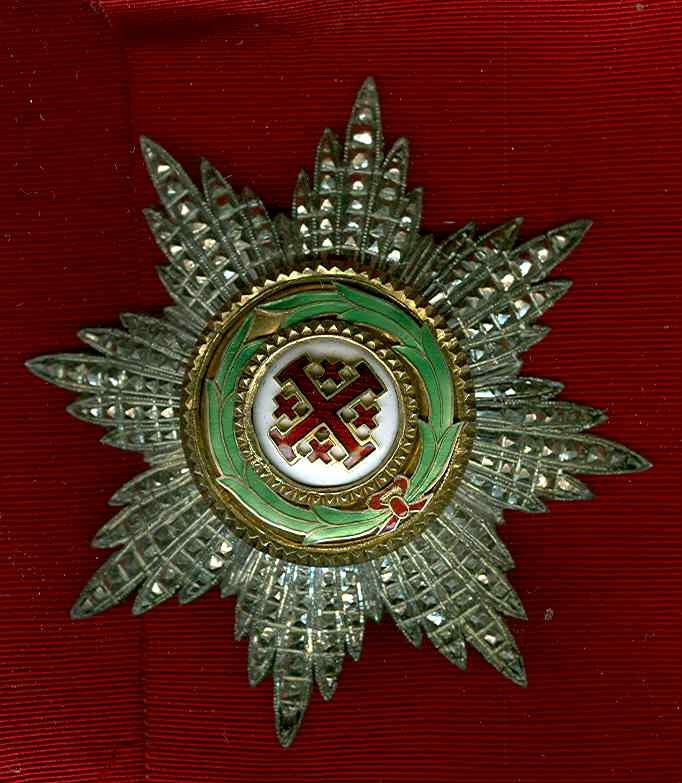 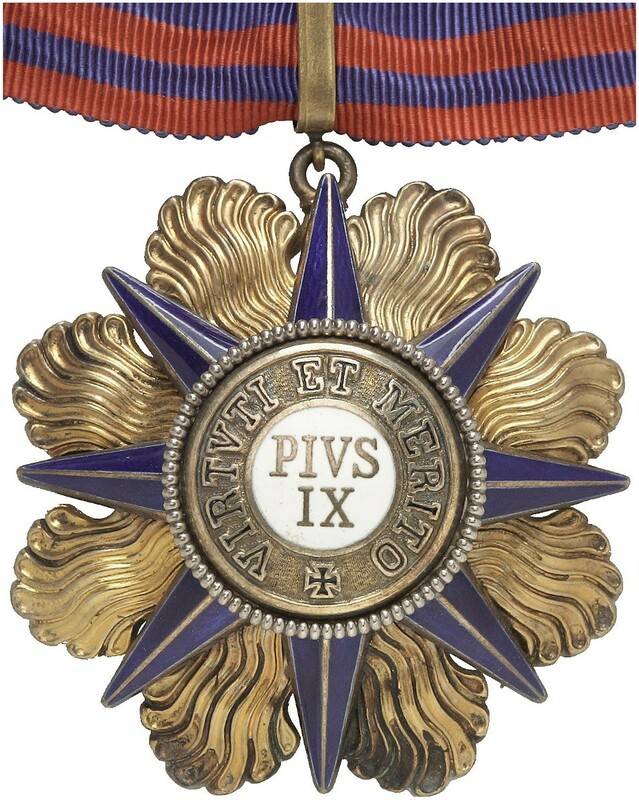 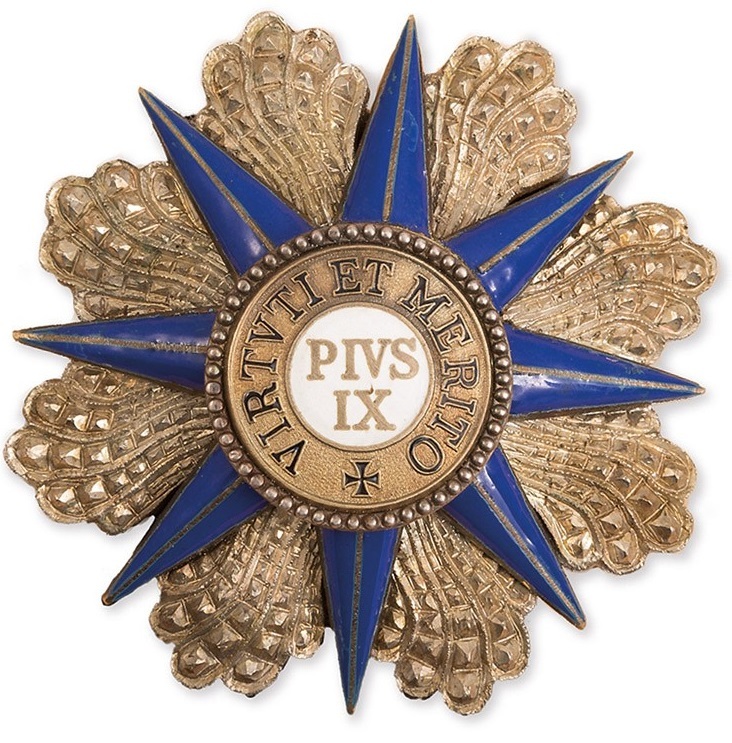 Grand Cross, unfortunately, No sash. 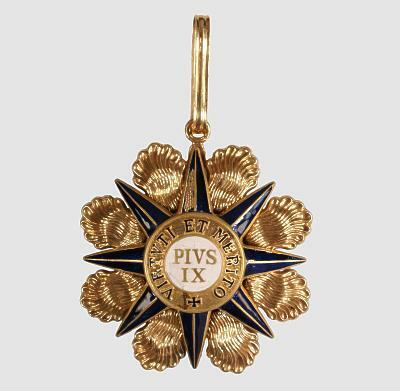 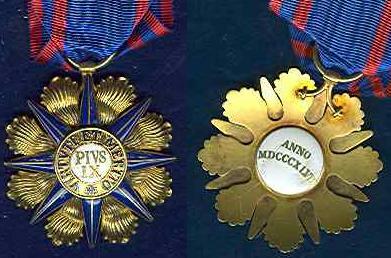 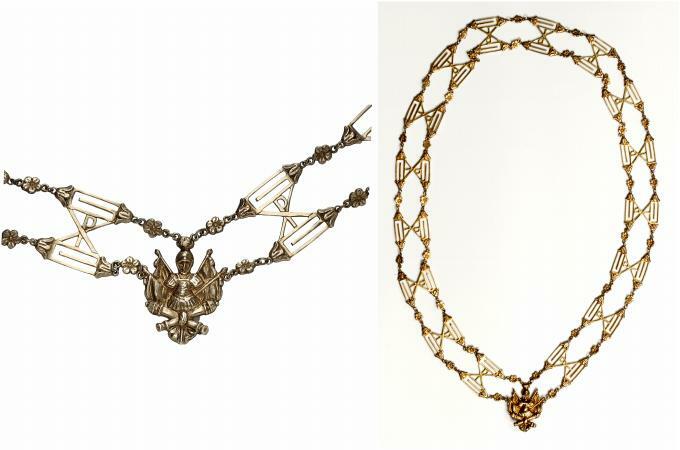 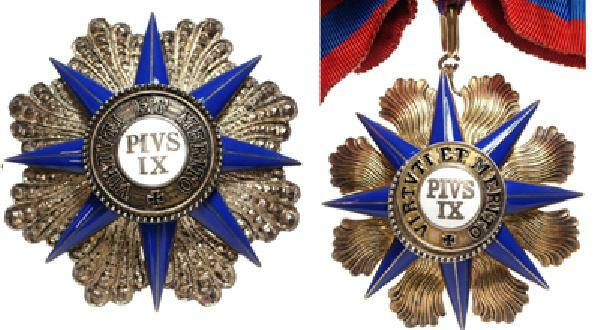 Both in silver, gold and enamel in superb quality by CH Billanrd of Paris.